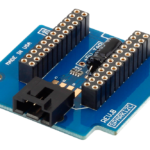 This is a 8 Channel I2C Optically isolated digital input board. 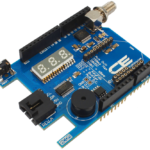 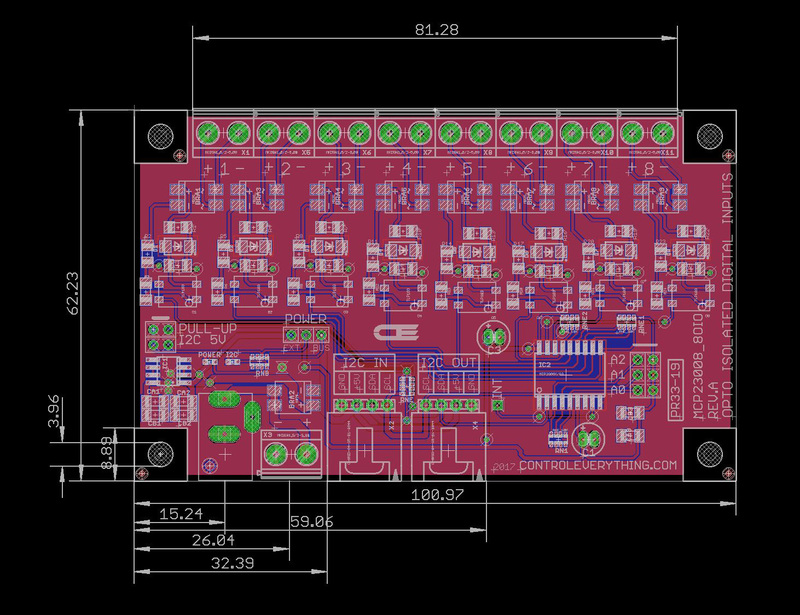 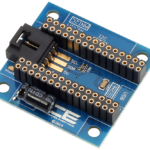 This board has an I2C digital IO expander chip MCP23008. 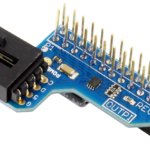 The MCP23008 Digital IO pins are connected to the optocouplers. 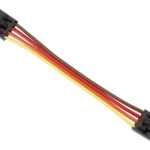 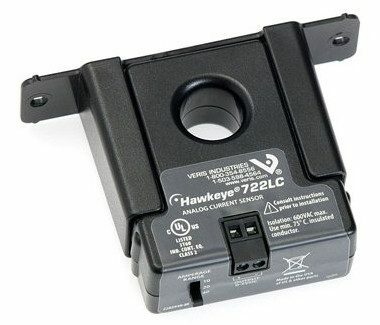 These optocouplers provide 3.7kVdc Isolation which makes it ideal for industrial digital Inputs. 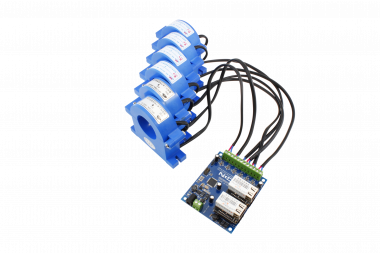 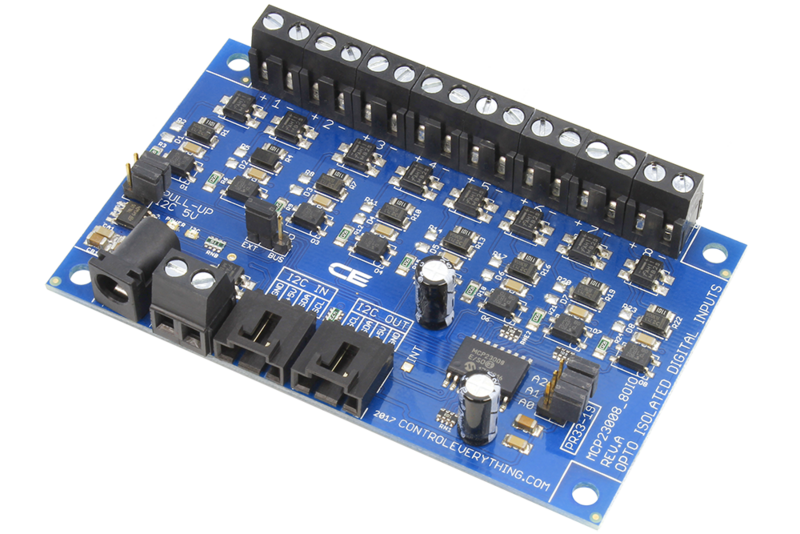 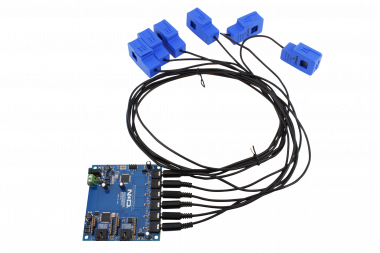 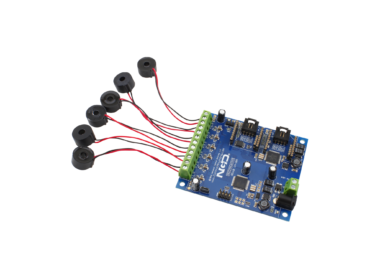 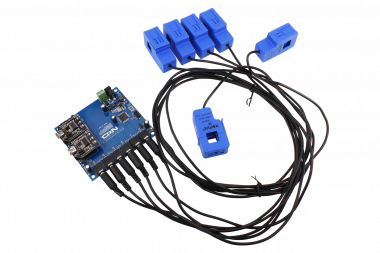 This 8 channel digital isolated input board has an on-board 5V switcher power supply. 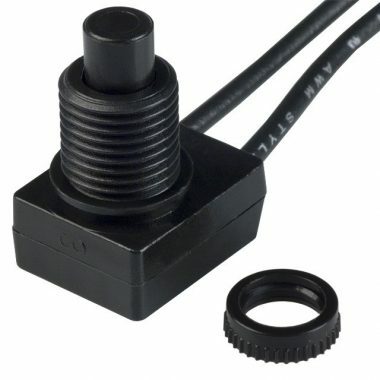 It has a barrel connector and a screw terminal for power input. 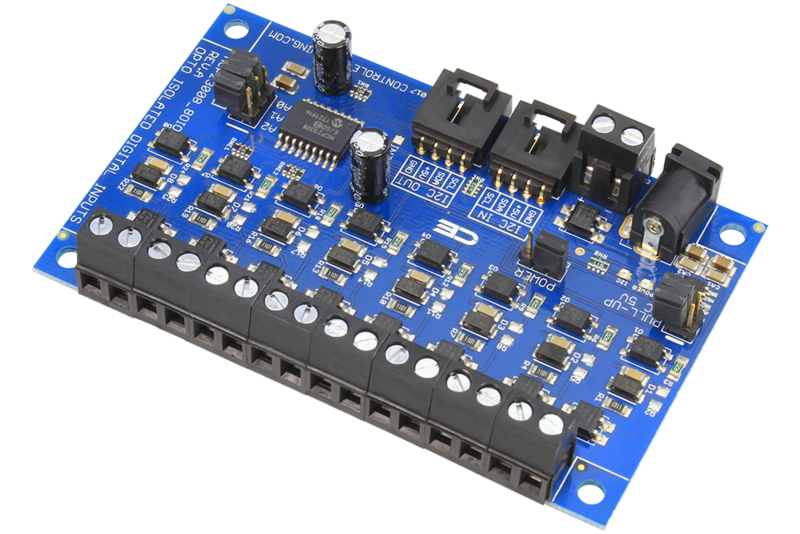 All 8 Optically isolated inputs accept high-level logic from 3V to 24V. 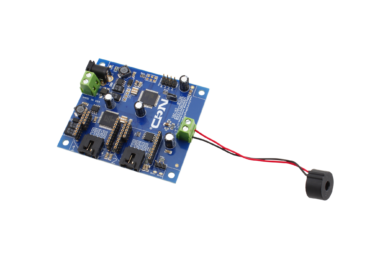 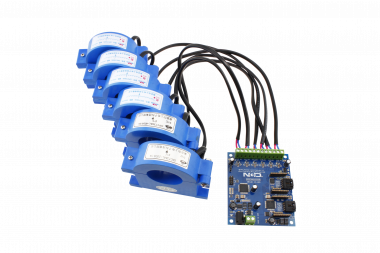 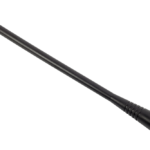 It is possible to increase the input voltage by simply adding more resistance in series with the input signal. 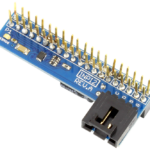 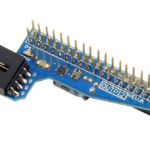 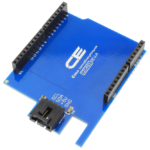 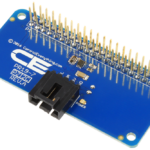 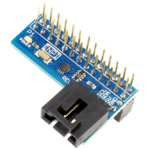 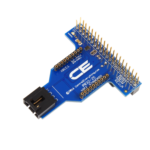 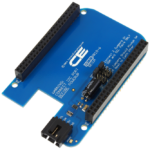 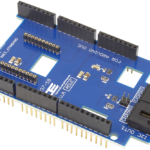 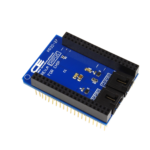 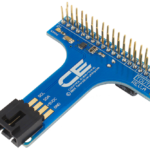 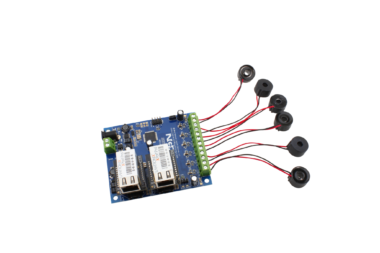 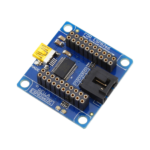 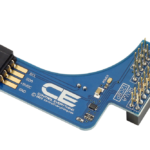 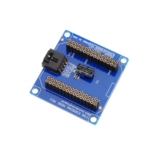 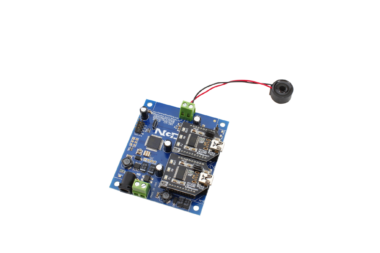 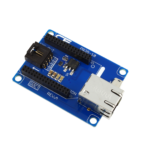 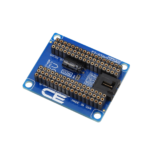 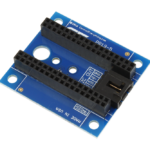 This board comes with an I2C interface, if you are looking for optically isolated board to interface with Raspberry Pi, BeagleBone, Arduino, Onion Omega or any major platforms you can use this board with one of our platform adapters.